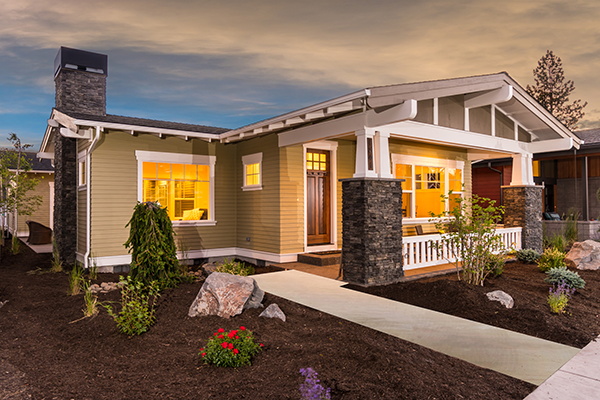 Beautiful new construction single-level craftsman home in Discovery Park. Open floor plan combined with a spacious courtyard makes this home great for entertaining. Custom cabinets and built-ins, barn wood accents on the kitchen island, sliding barn doors in the master bedroom and pantry with traditional craftsman finishes. 3-car tandem garage for all your toys! This home includes air-conditioning and will be certified Earth Advantage.